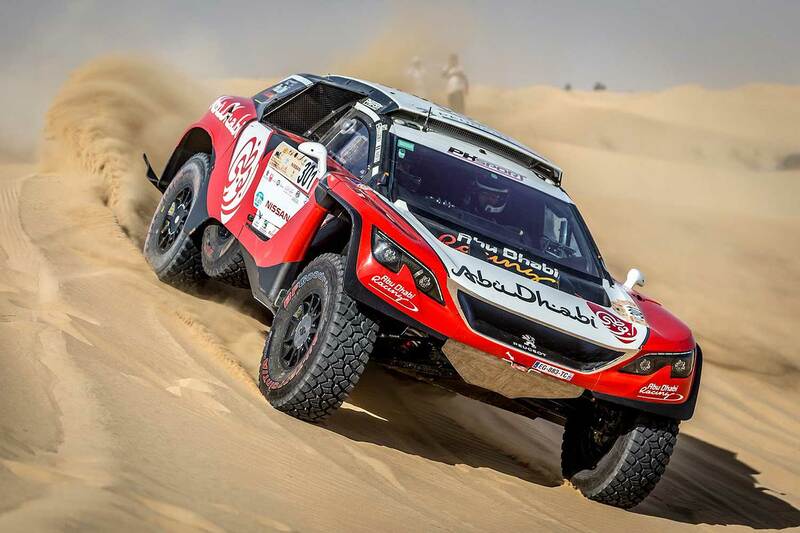 The UAE’s champion Sheikh Khalid bin Faisal Al Qassimi and his French co-driver Xavier Panseri ran into technical issues with their Peugeot 3008 DKR of Abu Dhabi Racing and PH Sport and so he finished as second latest car in the FIA rated standings. 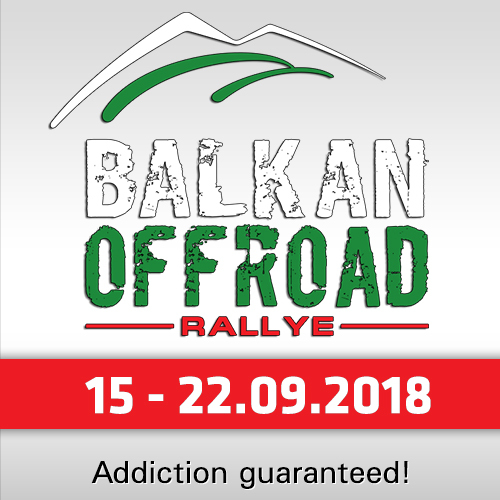 Midway through the 173.7 km stage, they encountered, what could be an electronic issue with the car, thus snuffing out their chances for a first win in this event. "We started well and got a good start and lead as well even though we were opening out the road for the chasing field. We had a good rhythm and flow and I thought we had a very good pace. But somewhere 60 km into the stage I felt the car was hesitating, and then it suddenly stopped. 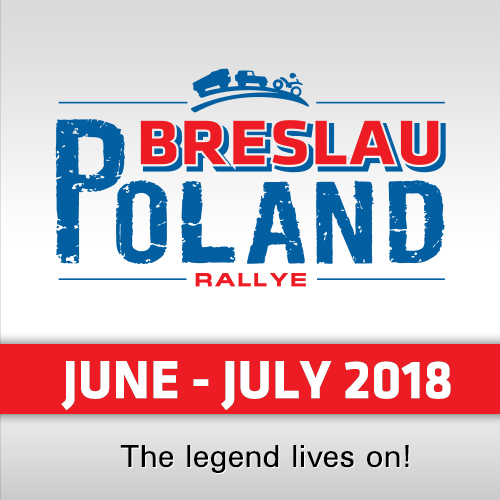 We tried to work on the car and see if there was some fault that we could find, unfortunately, we couldn’t find the problem," Sheikh Khalid said. "The mechanics are now trying to find the issue. This is unfortunate as we know we were trying to do a good job here, and this showed from the beginning. However, these things happen. Now for sure, it is important that the mechanics find the problem so that we can start tomorrow and use this as practice for the Abu Dhabi Desert Challenge," he added. The Peugeot-Abu Dhabi Racing Team driver had successfully completed testing his 3008 DKR in the desert earlier last week. 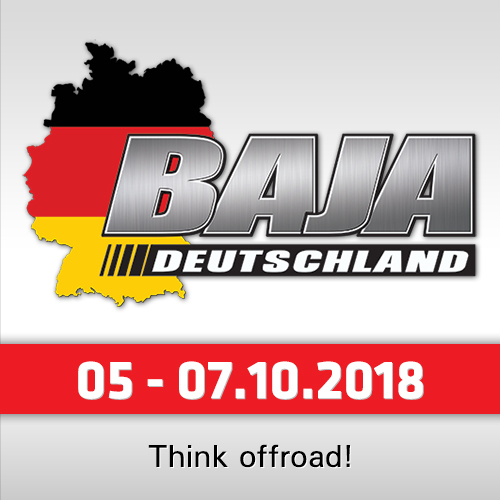 And drawn as the top-seeded driver for the Dubai International Baja, Sheikh Khalid had ended in the runners-up spot in the first year of the event in 2017. 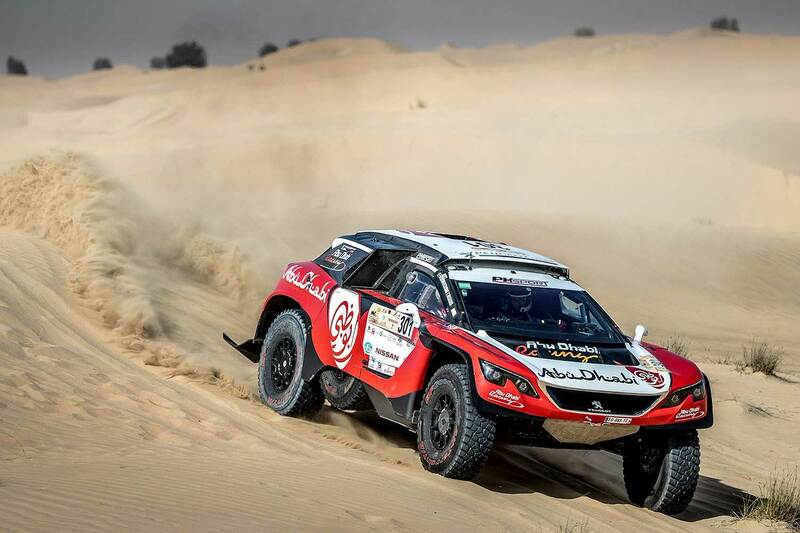 On Saturday, the international assembly of cars, buggies, bikes and quads will once again tackle a demanding 173.7 km special stage running through the dramatic Al Qudra desert terrain. Sheikh Khalid participated in the Dakar Rally earlier this season and came up with a creditable sixth position. Earlier this month, the Abu Dhabi Racing driver received the FIA Cross-Country World Cup trophy for the 2WD category from Mohammed Ben Sulayem, Vice President of the International Automobile Federation (FIA), President of the ATCUAE and president of the UAE Motorsports Federation.